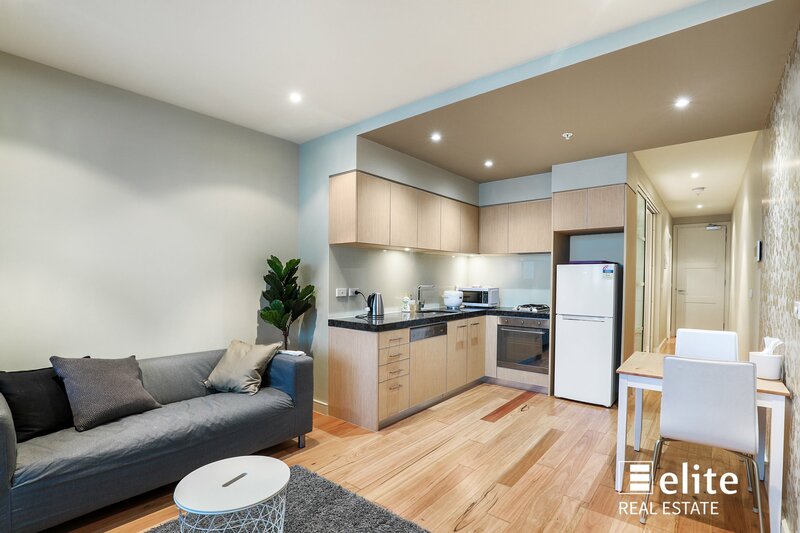 This well presented and spacious apartment is in the highly sought after Fulton Lane residential complex. 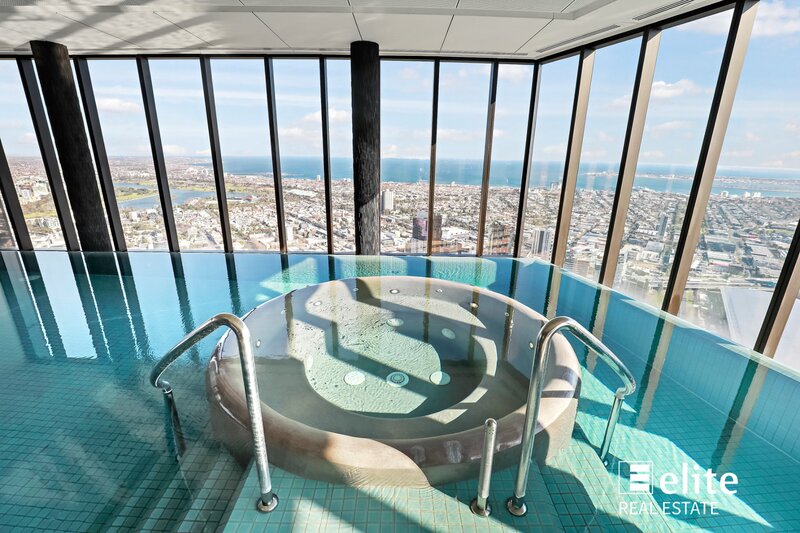 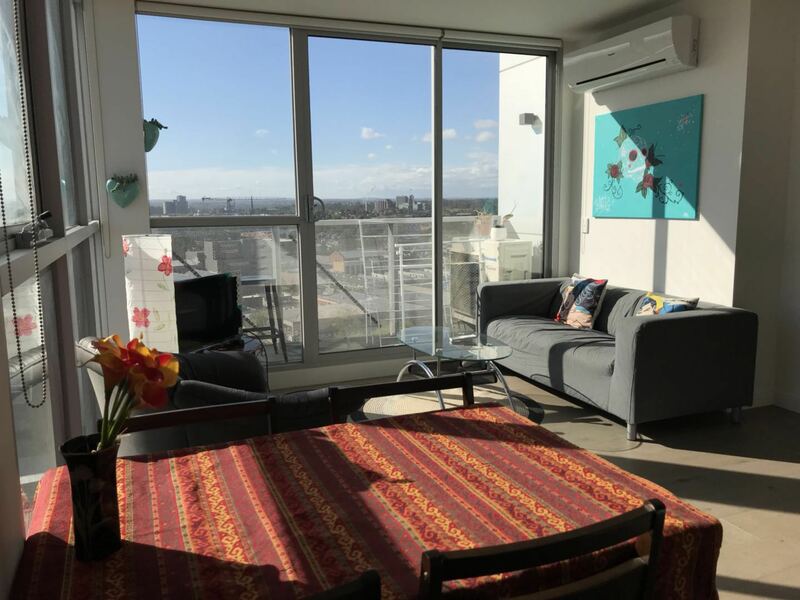 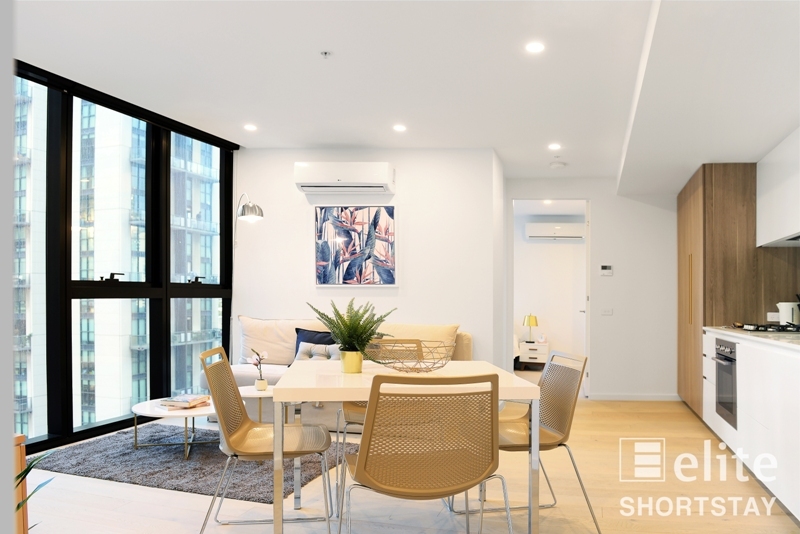 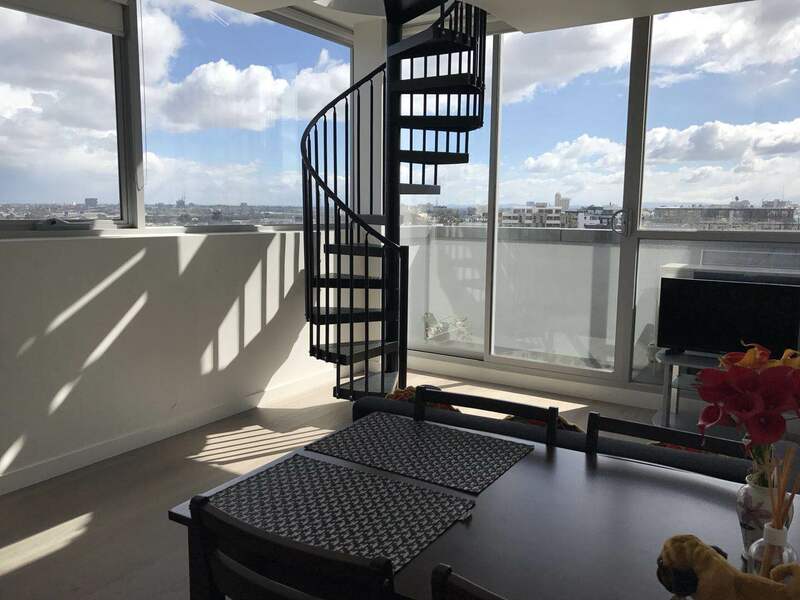 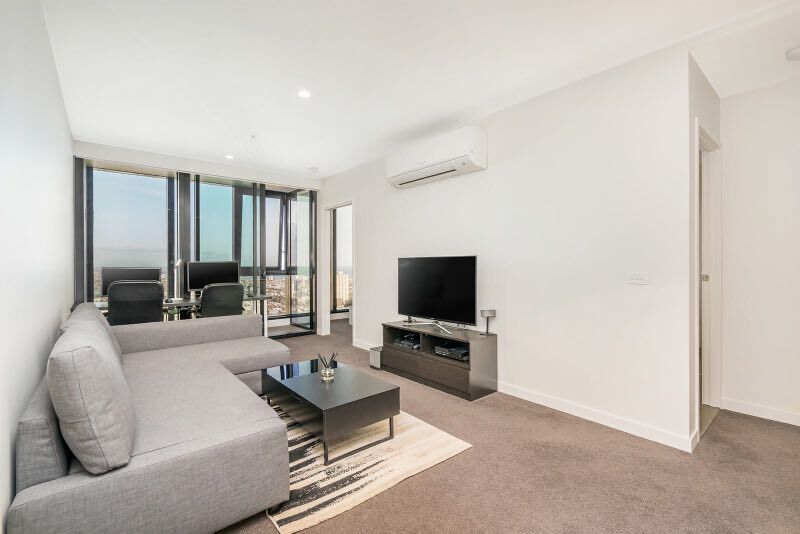 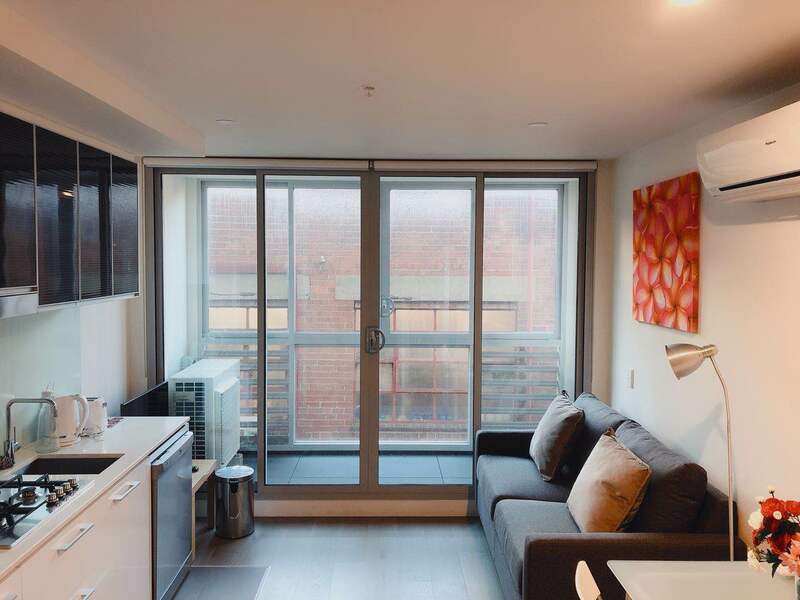 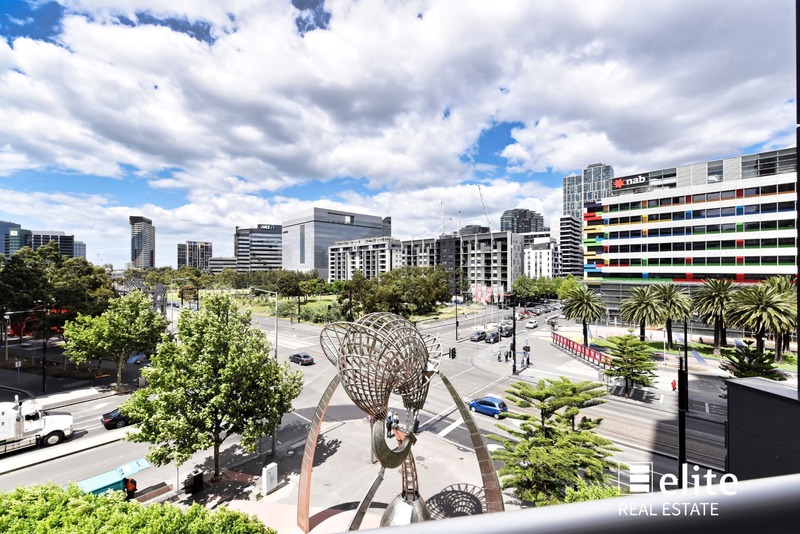 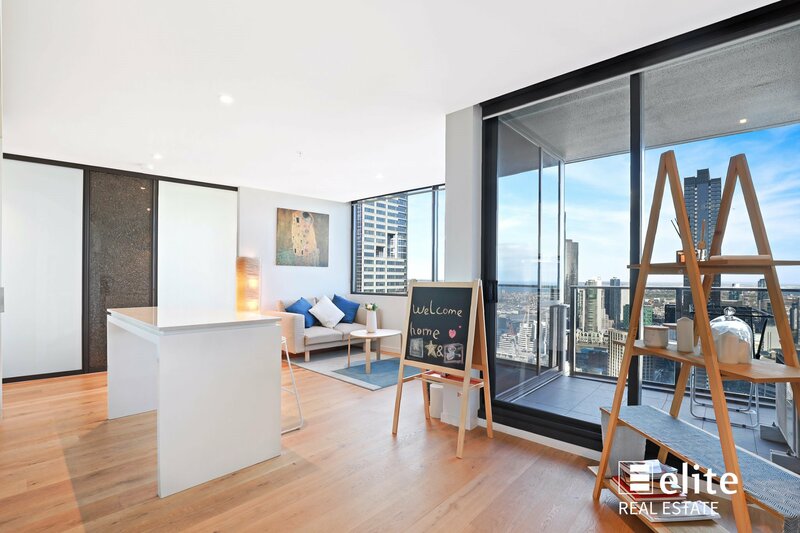 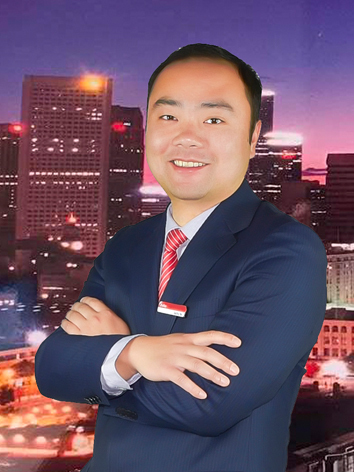 It is conveniently located just walking distance to the Queen Victoria Market, Melbourne Central, Flagstaff garden, train station, and in close proximity to the Melbourne University and RMIT. 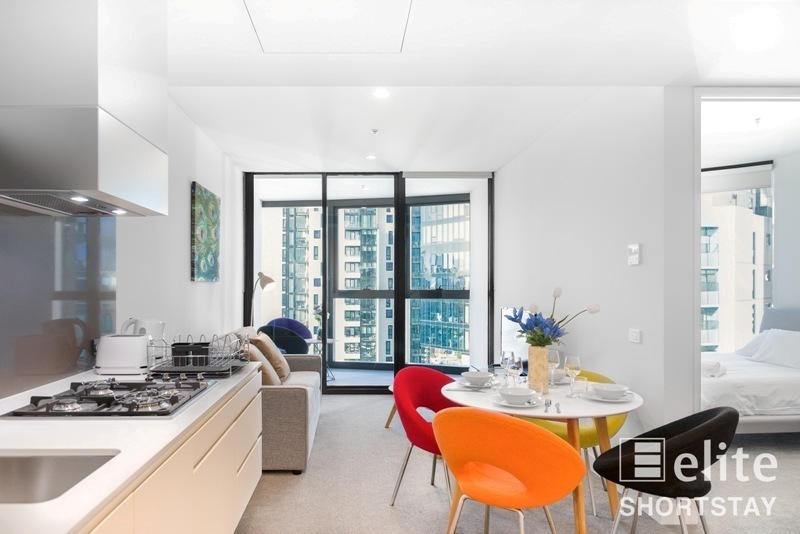 - Cutting-edge ultra-modern kitchen with dark mirror splash back and stone bench tops, built in refrigerator and European appliances. 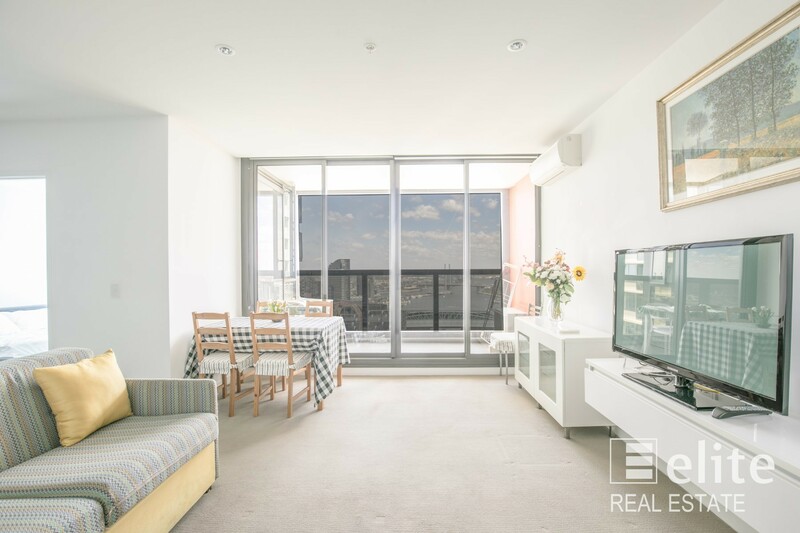 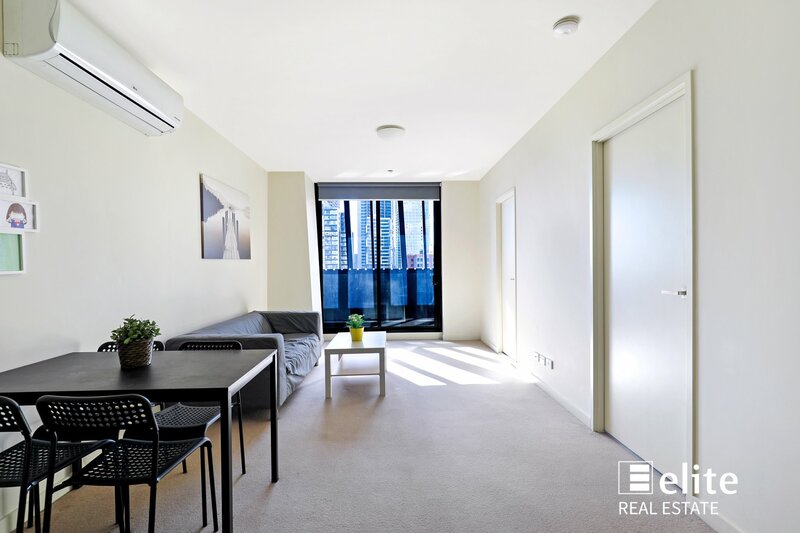 This Morden and large one bedroom apartment is perfect for both the first home owners and investors alike, currently returning $520pw.